Lynda Kiejko won her second gold medal of the Games. 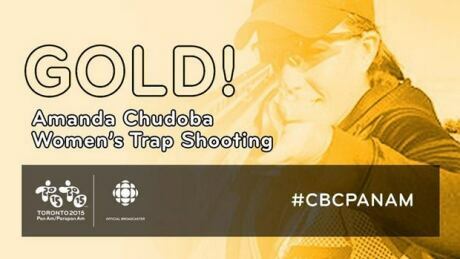 Canada's Amanda Chudoba won the gold medal in women's trap shooting at the Pan Am Games on Monday. 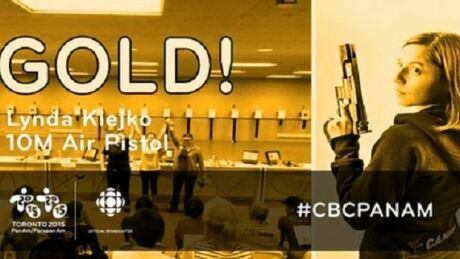 Canadian shooter Lynda Kiejko won gold in the women's 10-metre air pistol at the Pan Am Games on Sunday. 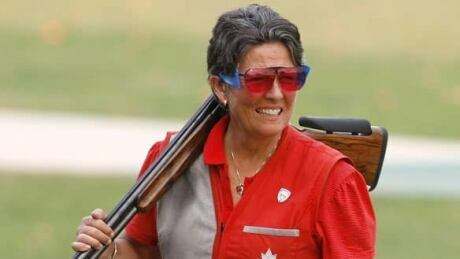 Canada is fielding one of its most divergent teams at the Pan Am Games with shooters taking part in 14 events with a span of 47 years in age between the youngest and oldest team members. They are intent on thriving with host country advantage at the Innisfill, Ont. 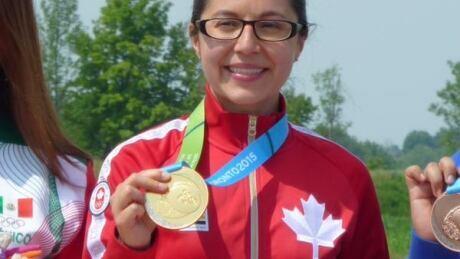 Shooting Centre to improve their two medals collected in Guadalajara, Mexico at the 2011 Games. 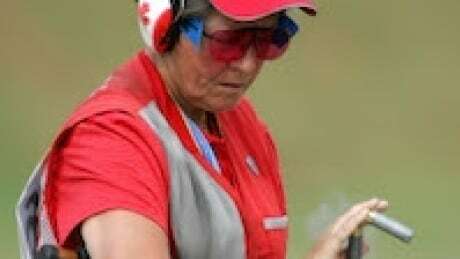 Canadian trap shooting veteran Susan Nattrass will keep her spot on the Pan American Games team after an attempt to bump her was thwarted. You are currently browsing the archives for the Sports/PanAm (Actual)/Shooting category.